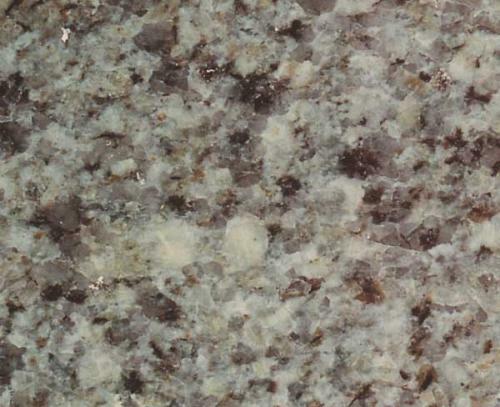 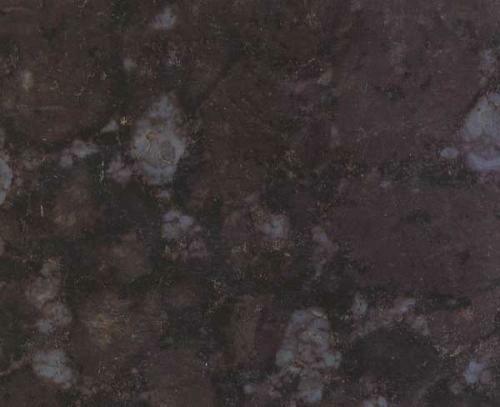 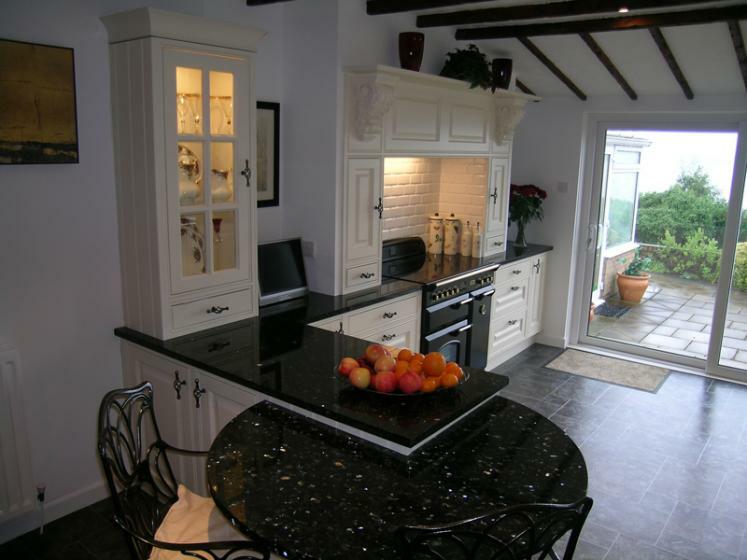 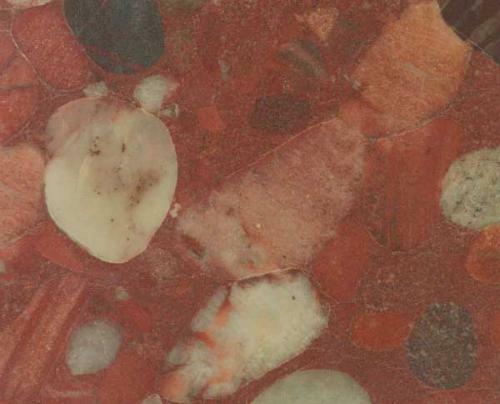 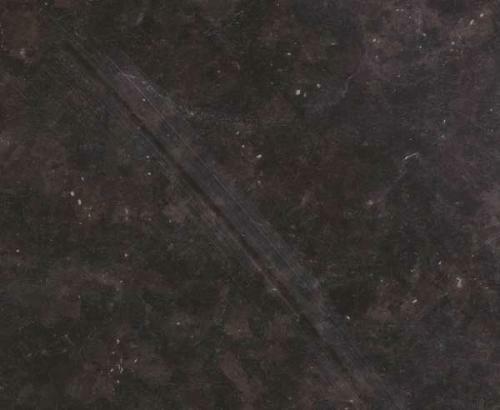 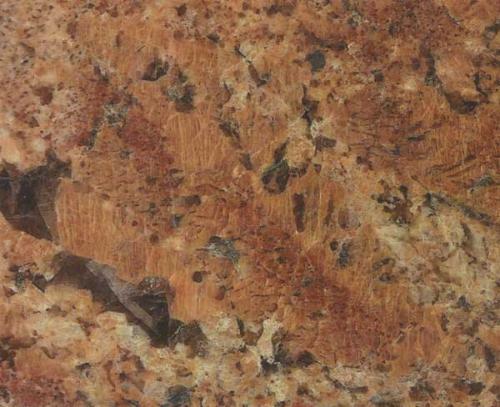 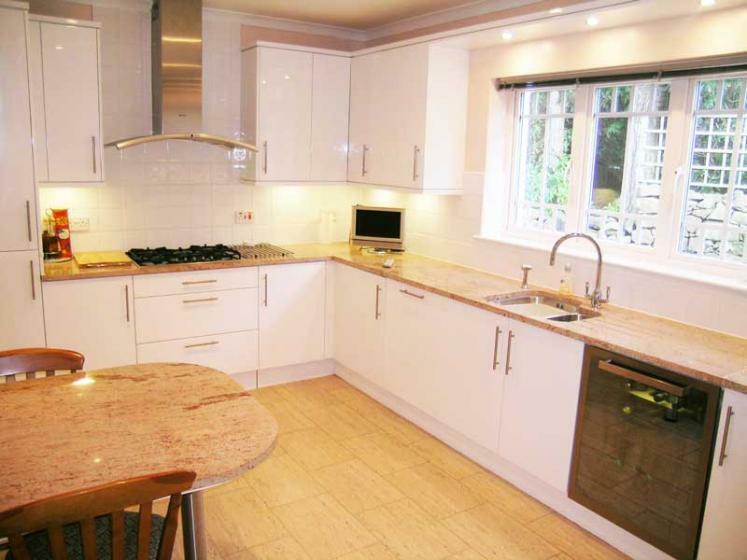 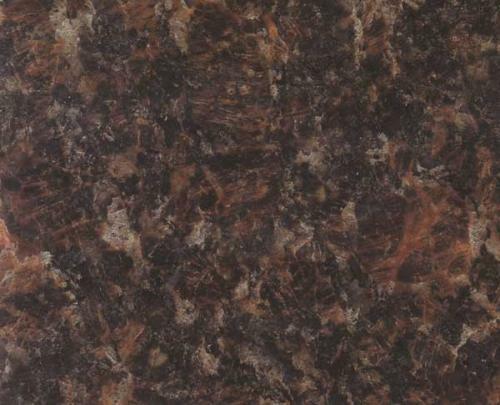 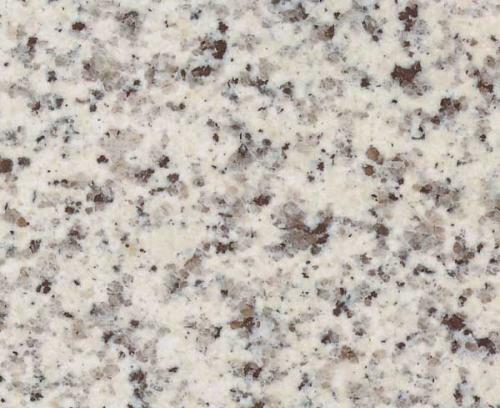 The traditional durable worktop surface. 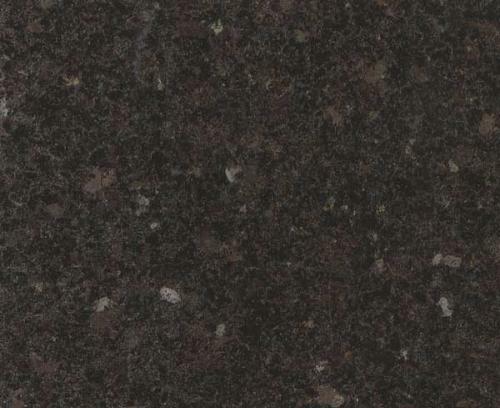 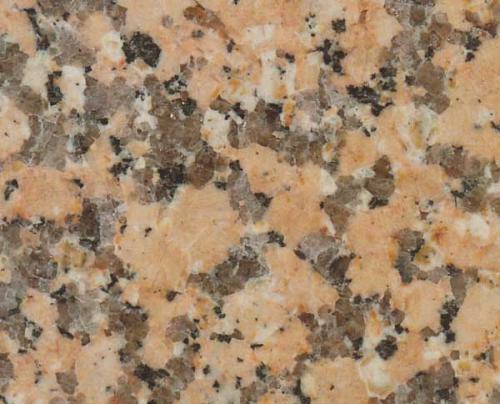 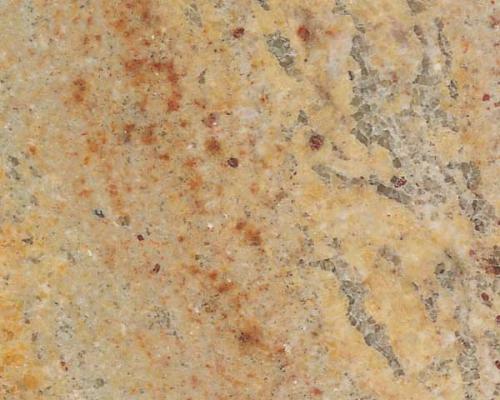 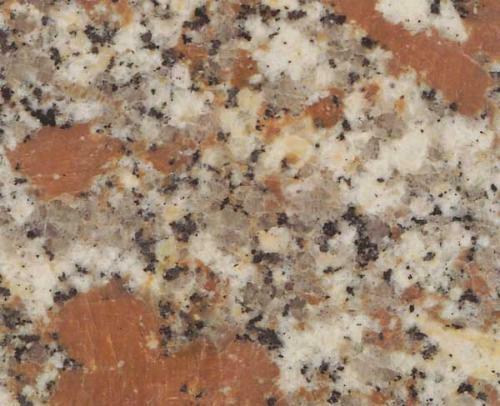 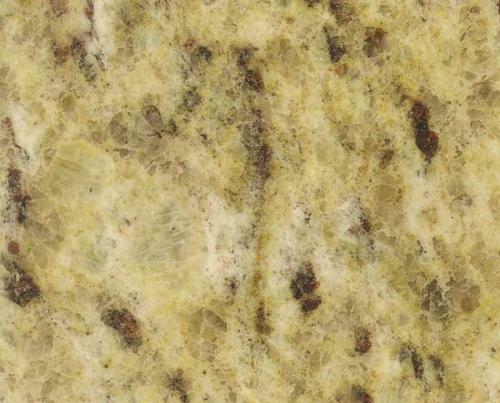 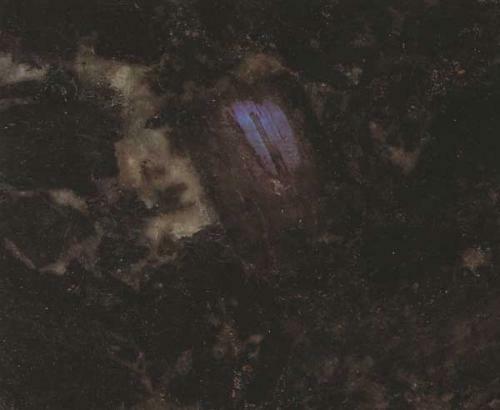 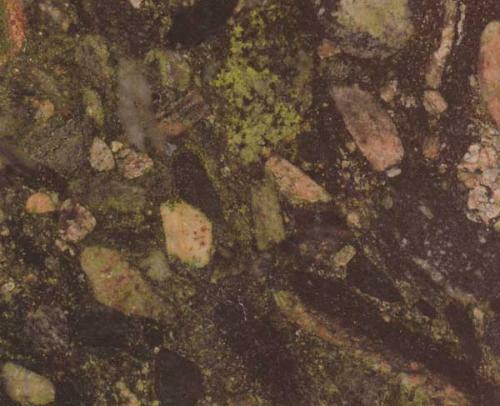 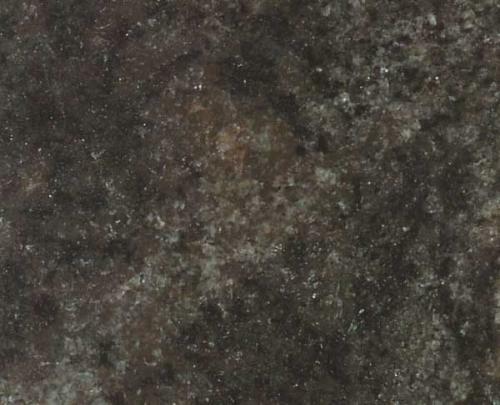 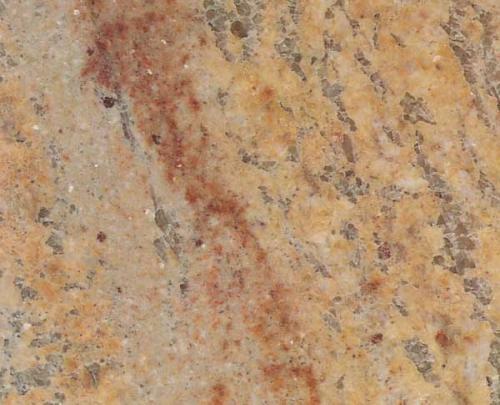 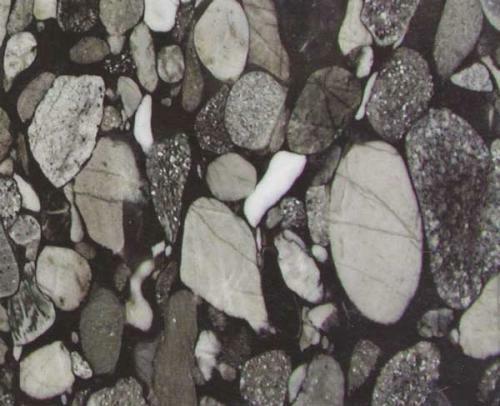 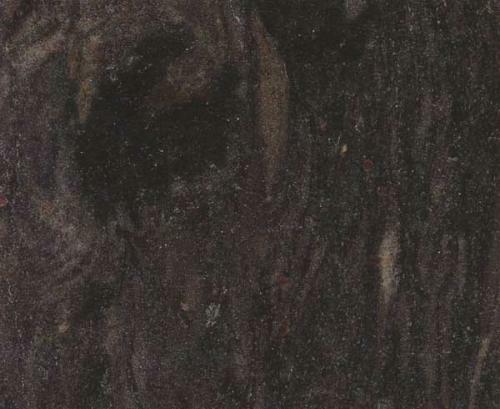 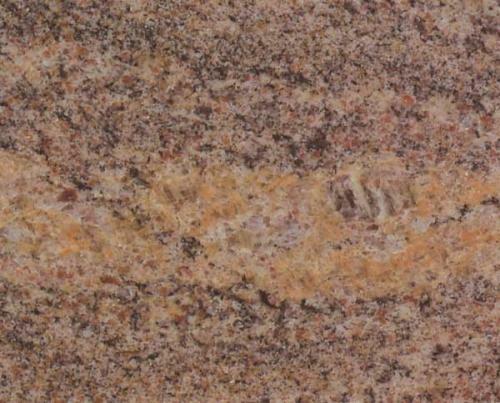 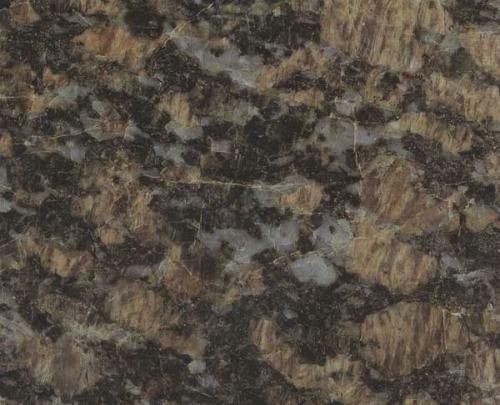 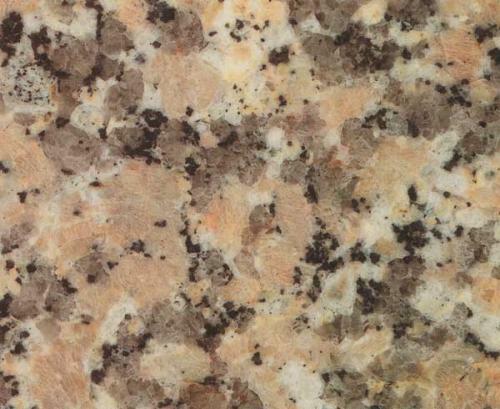 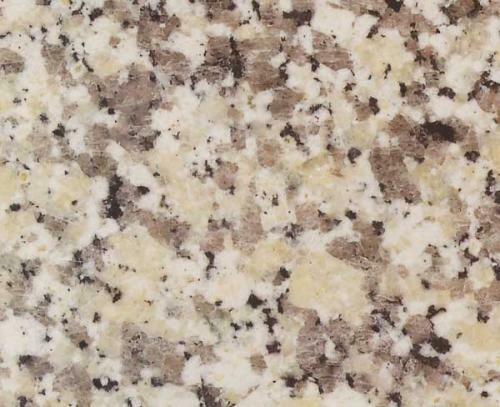 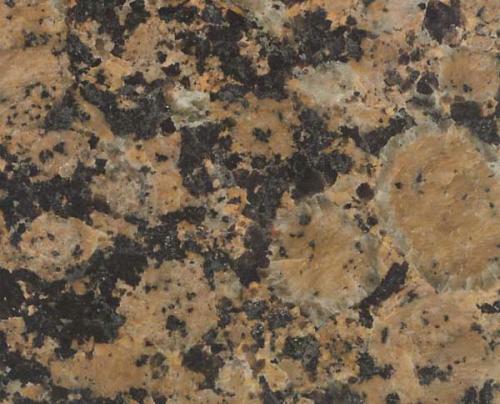 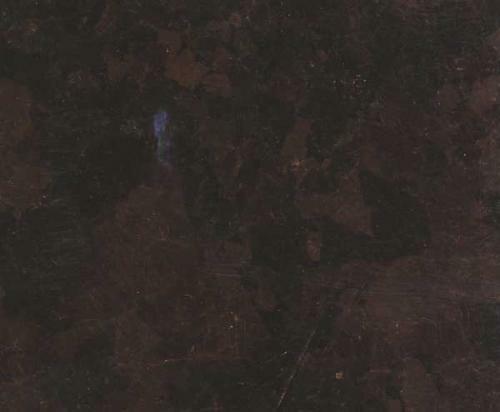 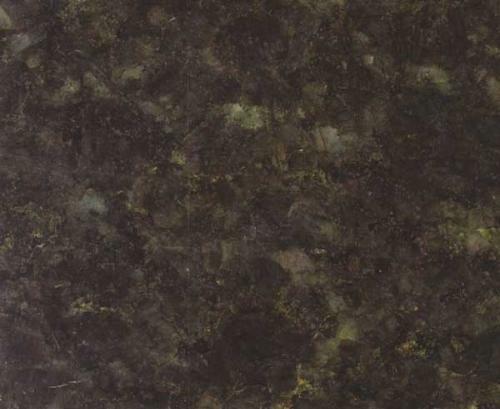 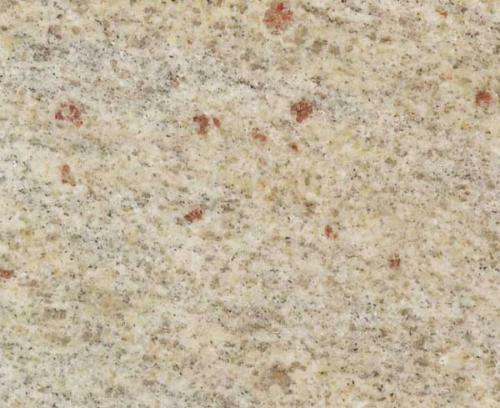 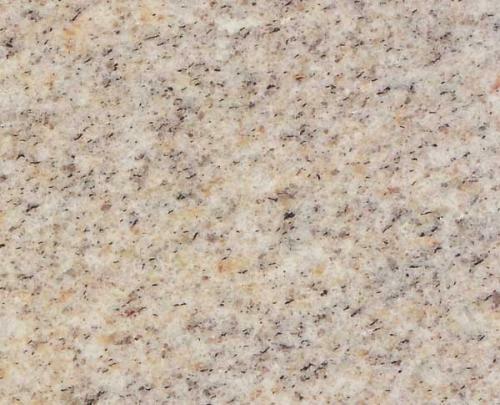 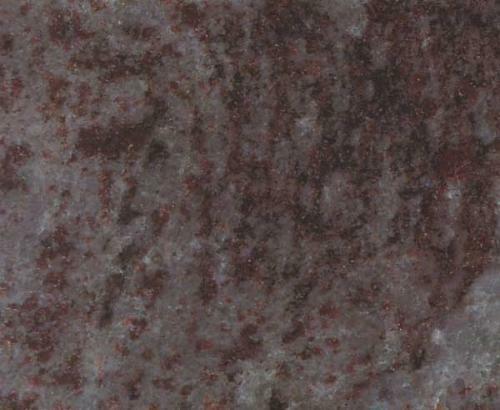 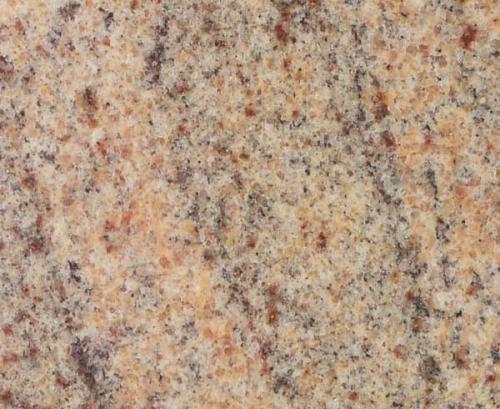 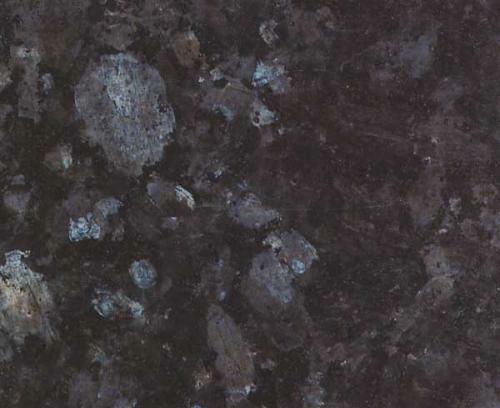 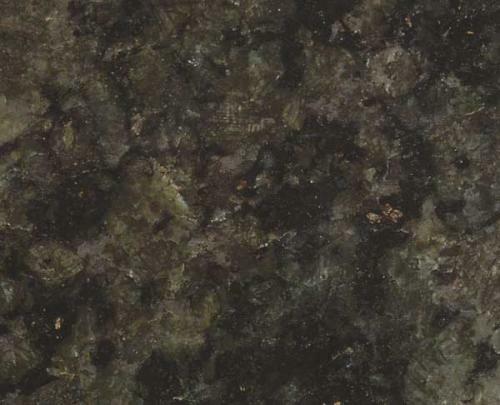 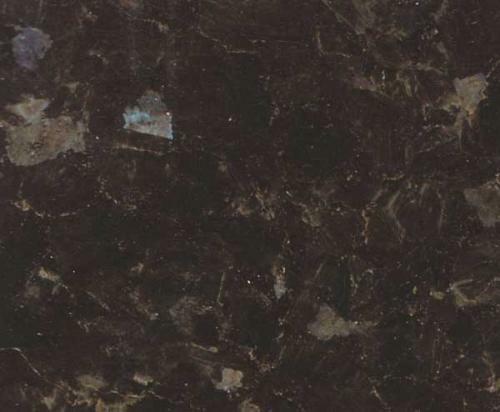 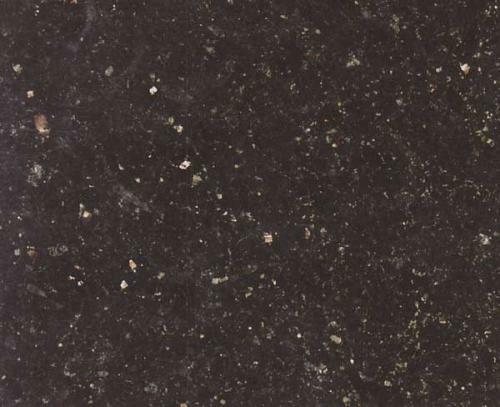 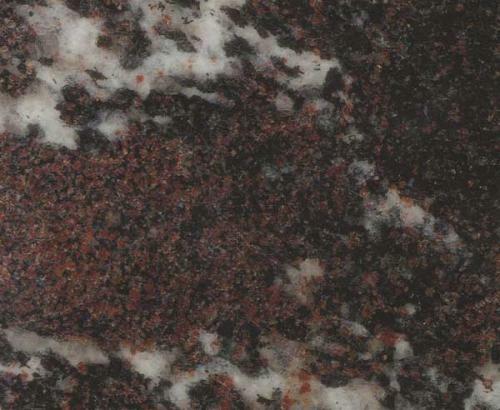 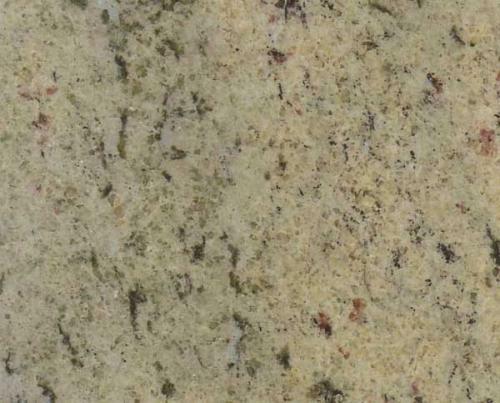 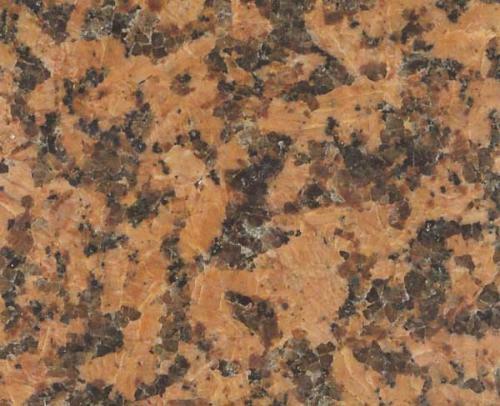 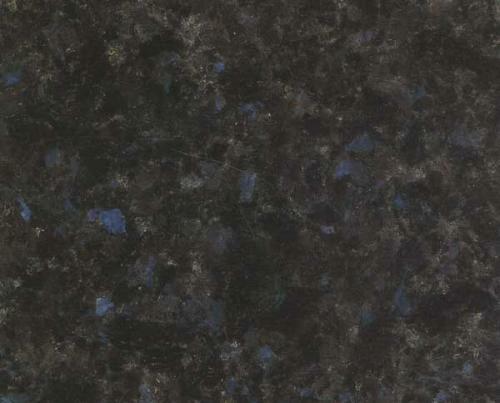 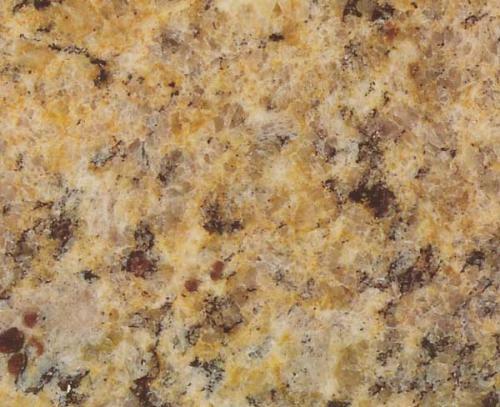 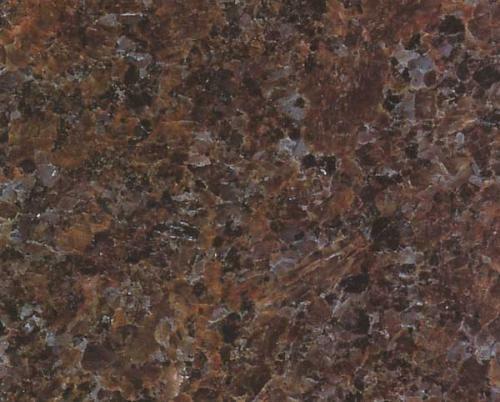 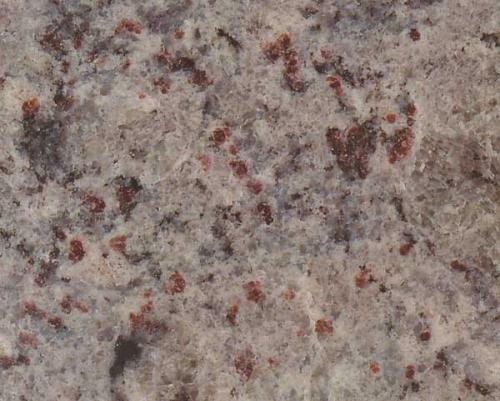 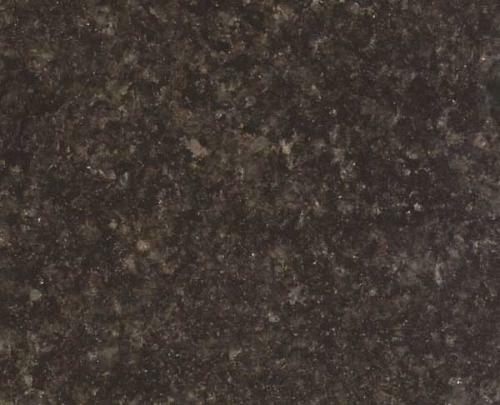 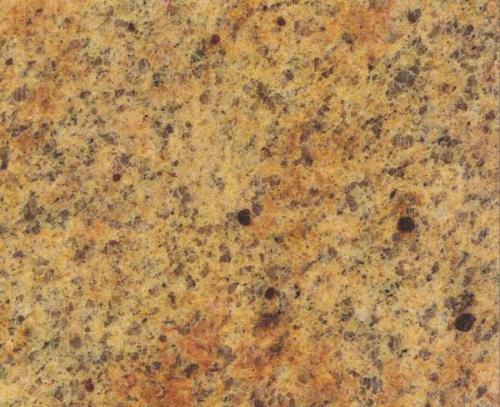 Granite is one of the hardest materials known to man requiring diamond tools to polish and cut, the resultant polished worktop surfaces have a unique pattern and incredible strength, durability and a high polish. 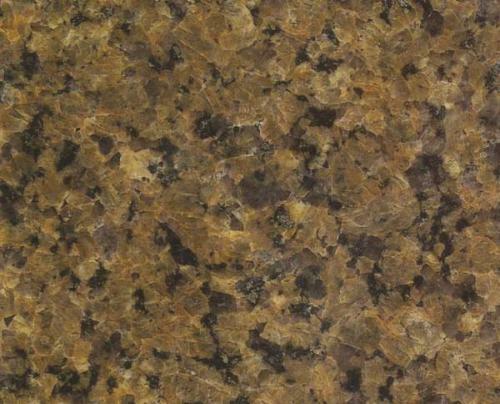 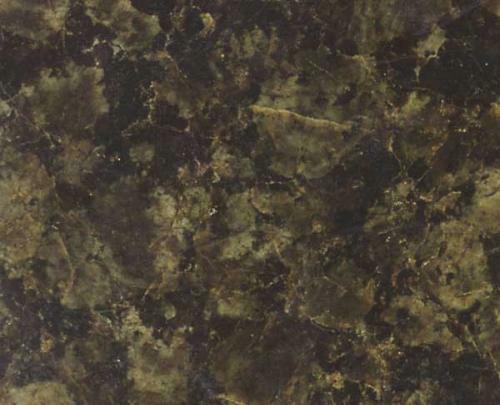 Ideal for kitchen tops and may be used in bathrooms too. 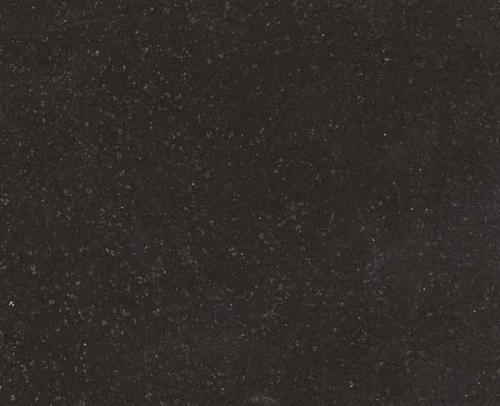 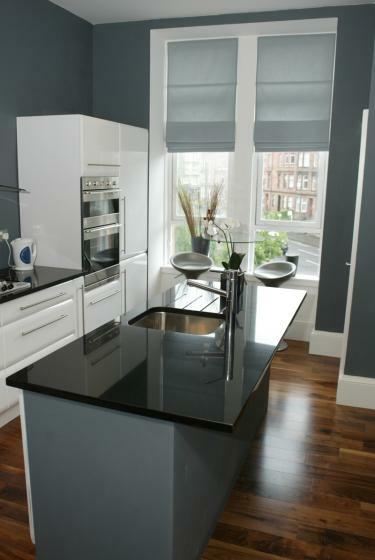 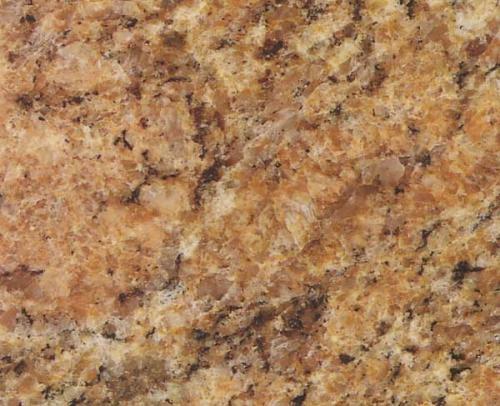 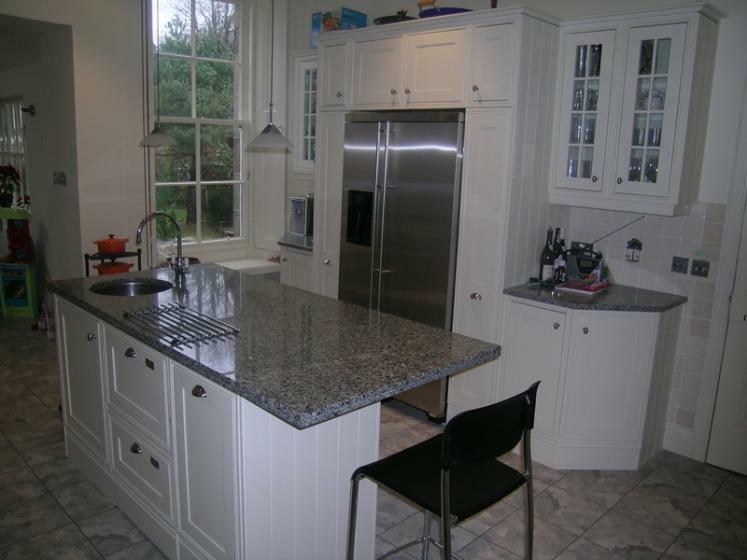 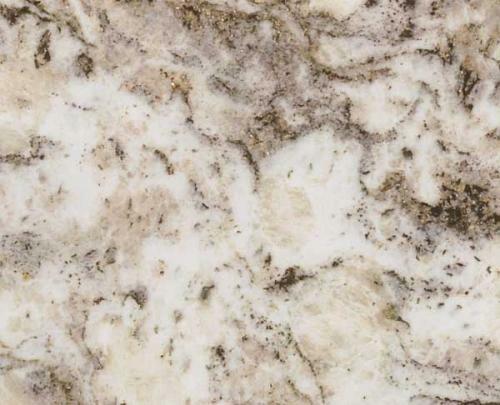 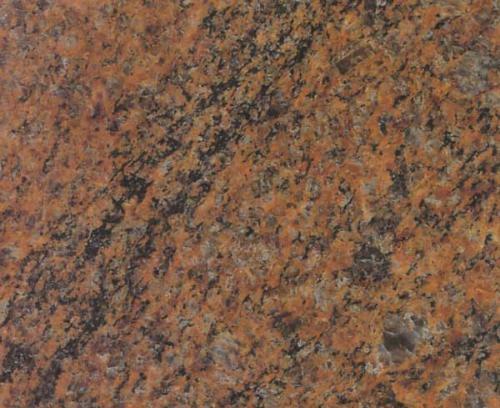 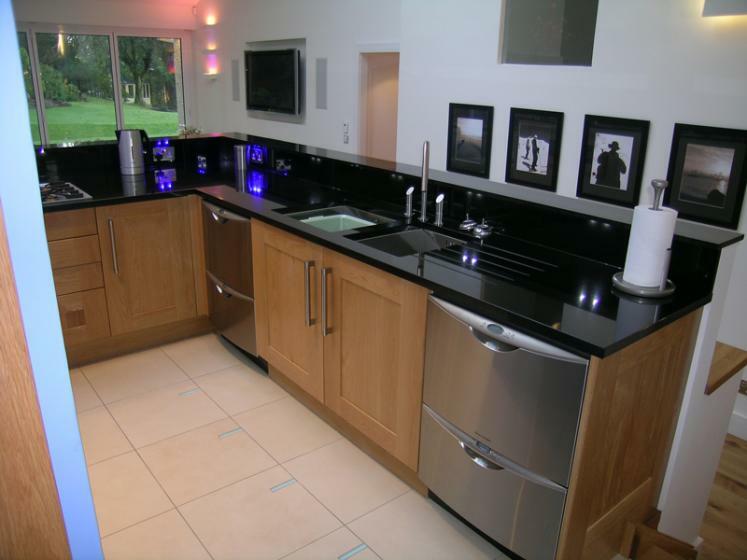 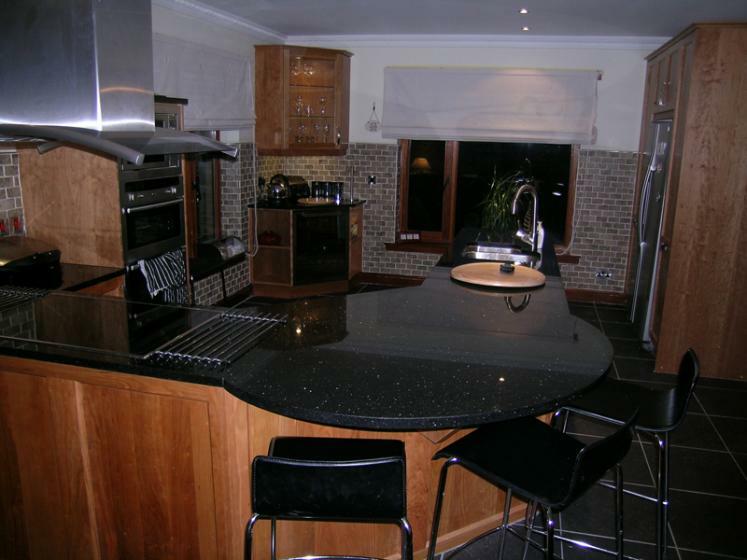 Stonecare have been a specialist in Granite Worktops in Scotland for many years and we have all the qualities you should look for when choosing the right company to do the correct job for you.